Draw-It is already available at Google Play Store. 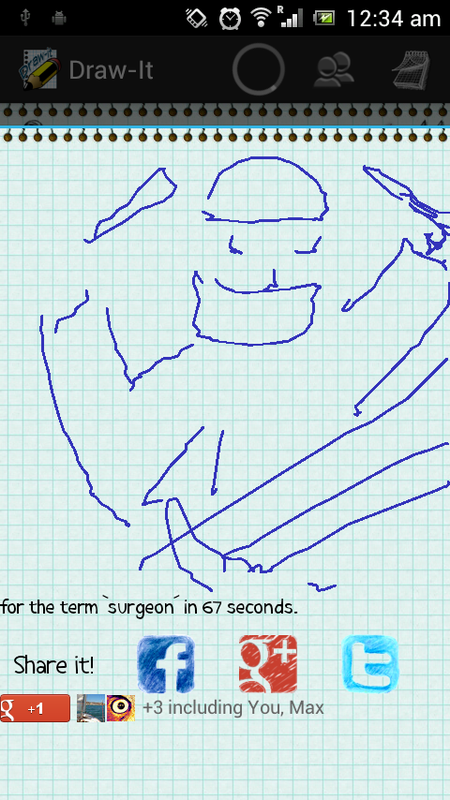 A super-funny online multiplayer game of draw and guess. Visit our presentation page to watch some shots, and give it a try! If you like it, you will love Pro version, with a color palette and a after-game chat! You can find SpinCells and Skyrim Alchemy Advisor - free and Pro versions - at Samsung Apps now! A new way of getting your favorite apps.